Lieutenant Colonel Cecil Edmund Kirby Speller, who has died aged 84, dedicated his life to military service. Better known as John Speller by his family and friends, he was born in Calcutta on January 21, 1924 while his father, John Henry Speller, was in the Indian Civil Service. The family home was in Exeter and John was educated at Norwood School and then Exeter School. John always wanted to make the army his career and he joined the Officer Training Corps at Exeter School. He then entered the Home Guard and for some time was the youngest serving officer in the country. 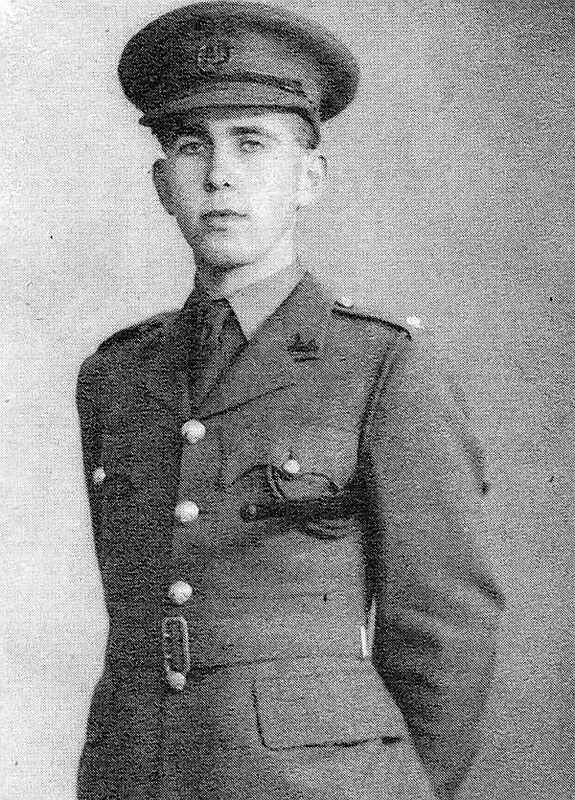 When old enough, he volunteered for the Army (Dorset Regiment), was commissioned into the Dorsets and was immediately posted to the Parachute Regiment in 1943, where he was a platoon commander and one of the Pathfinders dropped at Arnhem. He attended a War Commission Board in 1944 and was granted a Regular Commission in the Dorset Regiment. John's military career continued after the Second World War and he served with both the Devonshire and Dorset Regiments and then with the amalgamated Devonshire and Dorset Regiment, with posting in the UK; in Malaya with the 5th Battalion Royal Malay Regiment where he became a Malay linguist for the Army and interpreter for the Civil Service; in Korea, Hong Kong and Germany; in Malta with the First Battalion King's Own Malta Regiment, in Borneo where he was on the staff of Borneo Operations (Psycholigical Warfare) to the State Government of Sarawak during the war with Indonesia, and in North Wales as Commander of 'D' Company at the All Arms Junior Leaders' Regiment. John's last posting until his retirement in 1970 was with the Royal Military College of Science in Shrivenham. John's distinguished military service record earned him a number of general and military service medals and decorations. There were 10 in total, the most recent being the Pingat Jasa Malaysia Medal, awarded in 2006 to war veterans by the Malay Government to celebrate 50 years of Malaysian independence. From 1971 to 1994 John pursued a second career in the Hospital Service, in London (King's College Hospital) and then Salisbury where he was concerned with co-ordination of patient services, joint planning of healthcare delivery, and health and safety sevices. He was a member by examination of the Institute of Health Service Administration. John had many interests and hobbies, chief amongst which was his love of sailing, and he was a member of the Royal Dart Yatch Club. He loved Devon and he had a keen interest in the history of the county and in particular the City of Exeter. For many years he sat on the committees of the Devon and Exeter Institute, Friends of Exeter Cathedral and the Royal Albert Memorial Museum. He was also a member of the Exeter Civic Society. John also had many London interests and his term as parish clerk at St Mary at Hill Church in the City of London was very important to him in later years. He was made a Freeman of the City of London in 1985. A lifelong member of the Order of St John, being on thr ceremonial staff and taking great interest in the Ophthalmic Hospital in Jerusalem, John was made Commander (Brother) in the Order of St John of Jerusalem in 1994. John was a dedicated Freemason and Past Master of Victoria Rifles Lodge London and Old Exonian Lodge. He was also a great supporter of the British Legion. His country pursuits were many. He was a good shot and continued to shoot as a hobby for many years after captaining the Dorsets' Team at Bisley. An enthusiastic beagler, he could often be seen following hounds on foot.